Ronni Sunshine is to the public a glamorous and successful Hollywood actress. To her family she is something entirely different. Self absorbed and showing only a vague interest in her family she is behind closed doors a cruel and seemingly uncaring mother. Her role as a wife is less than perfect and as a result her family especially her girls Nell, Meredith and Lizzy grow up distant, dysfunctional and lacking much emotional support from their mother and each other. Fast forward to the girls now adults going their separate ways each with issues, each with baggage. Estranged from themselves as much as their mother. Ronni Sunshine now single and struggling to find her way in her chosen profession does nothing to enhance the relationships. Surprised by a summons from their mother the sisters come together to find their mother is losing the battle with a neurological disease. This time there is no crying wolf by Ronni, no dramatics to get attention. To add to their discomfort, Ronni delivers a rather strange proposal. The sisters have little time to make peace with Ronni. But do they want to? Peace with themselves. Can they? Comply with Ronni’s request. Dare they? The Sunshine Sisters is an easy read, slow to start but winds up to a comfortable pace. Despite their past Nell, Meredith and Lizzy find that family is family, it just takes time, understanding and love to come together. 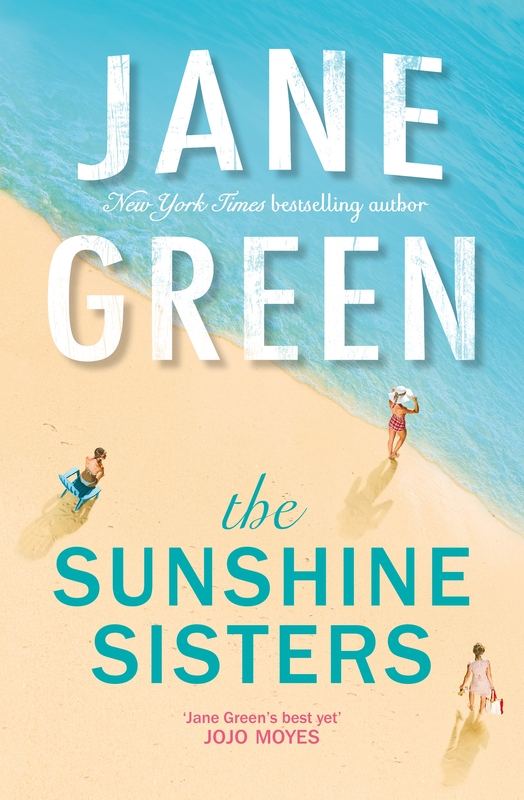 The Sunshine Sisters by Jane Green is available in trade paperback $29.99, hardback $39.99 and ebook $11.99. Disclaimer: To facilitate this review Christine was supplied with a copy of The Sunshine Sisters by Jane Green to read (and review). 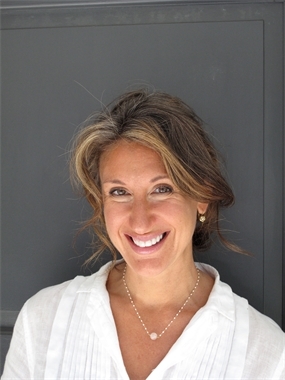 The ideas and views expressed in this review are Christine’s own – good and bad.